Emerging Communities Network (EMCONET) was set up ten years ago by a group of new migrants in the West Midlands. It now works from a base in Smethwick, and also in the Sparkhill area of Birmingham. EMCONET provides help to people who have come, in the main, from Eastern Europe, and assists around 250 people a year. It provides information, advice and guidance, and offers mentoring, befriending and support services to help people with a variety of challenges as they settle into the local community. In February 2017, Allen Lane has awarded a grant of £3,000 toward the general running costs of EMCONET. 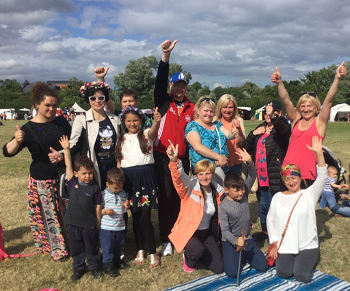 The charity aims over the next year to continue to raise awareness of the positive impact newly arrived migrants bring to the UK, to promote cohesion in the local community, and to advocate for people from Eastern Europe to help them address the issues they face as they arrive.